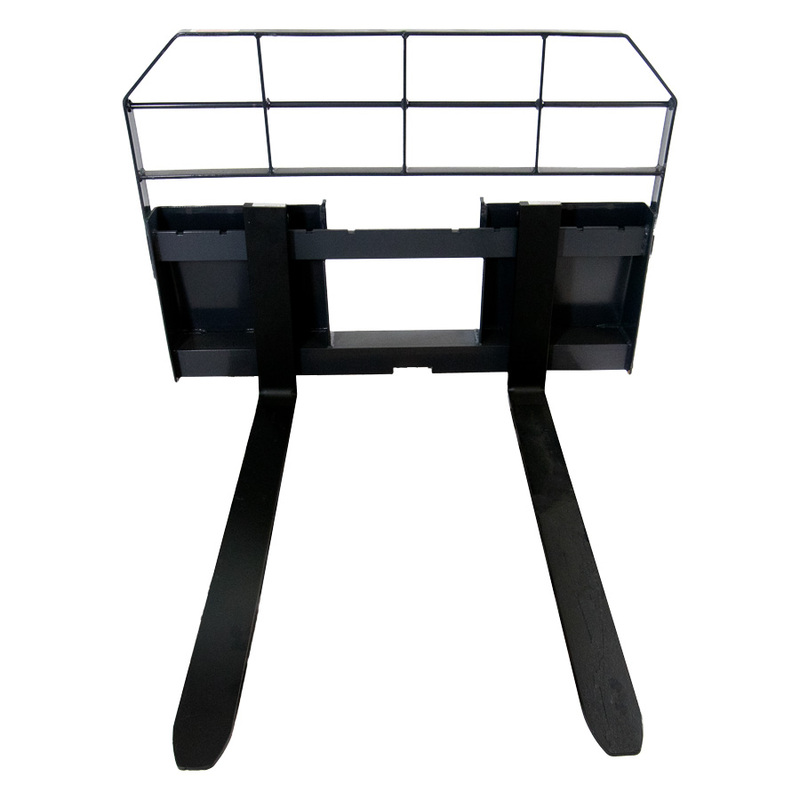 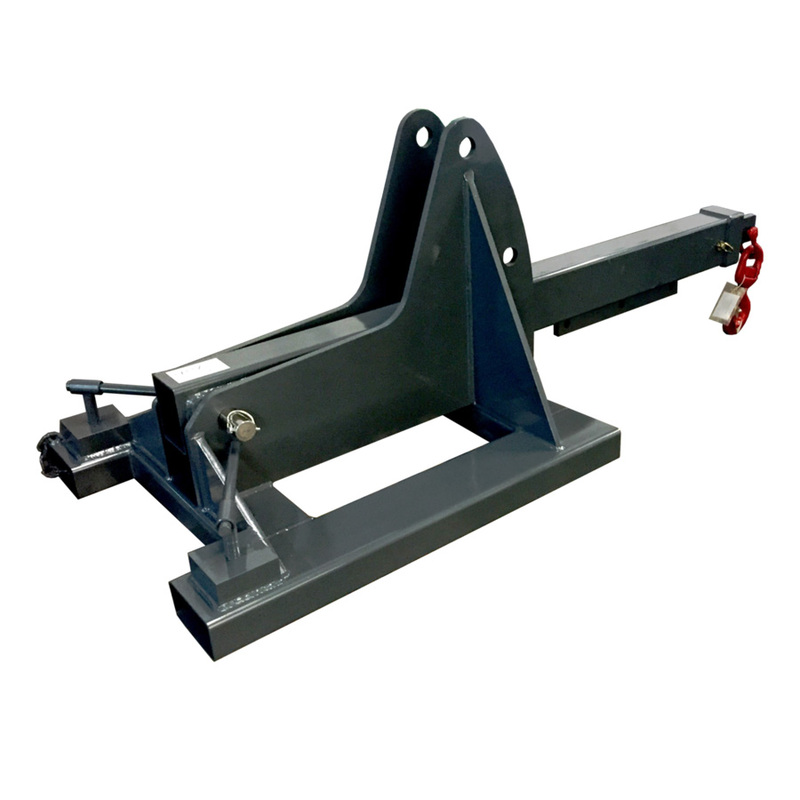 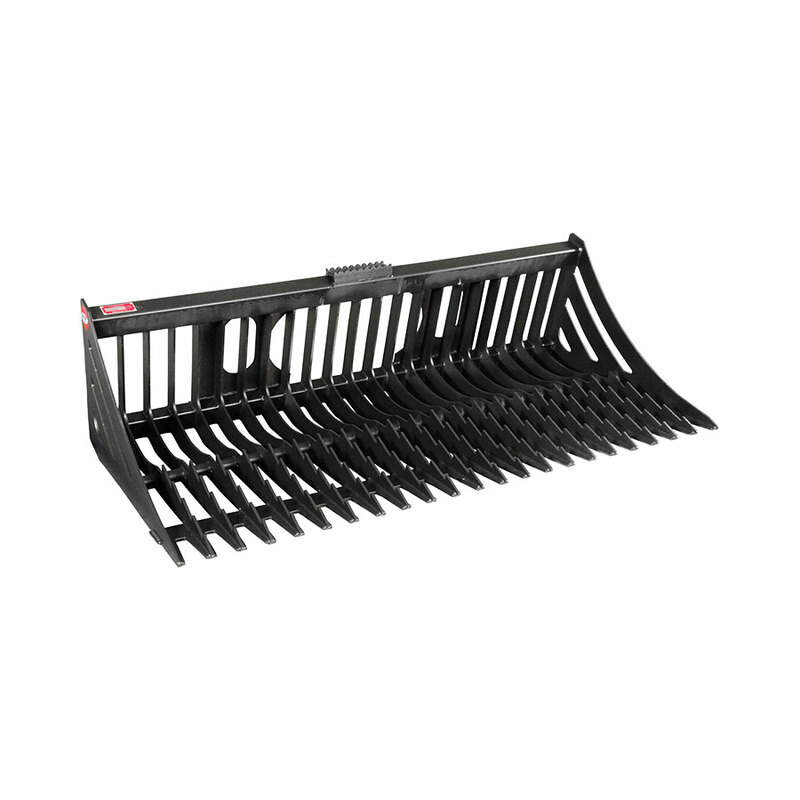 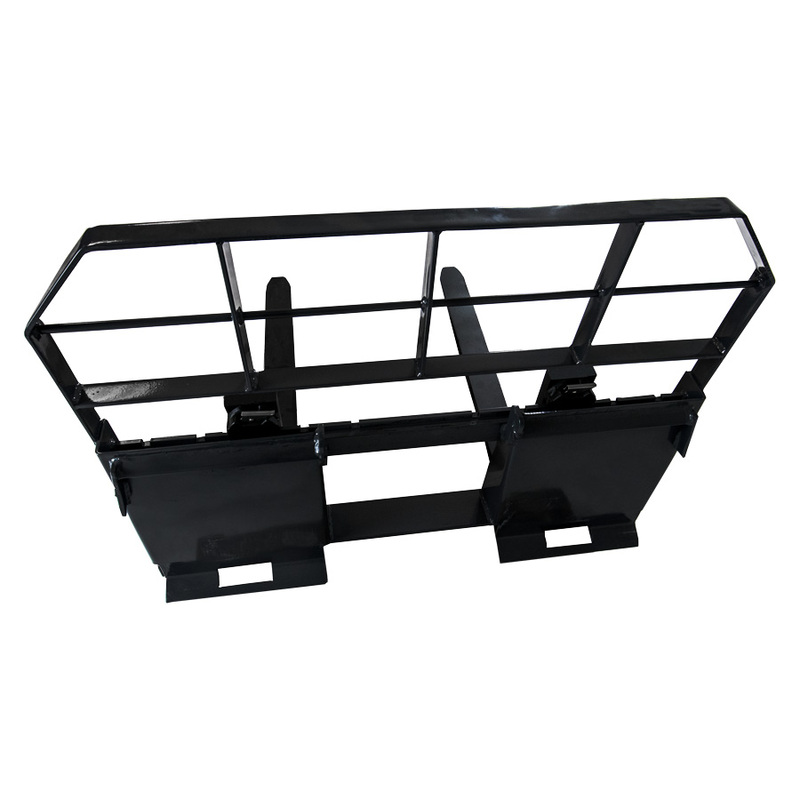 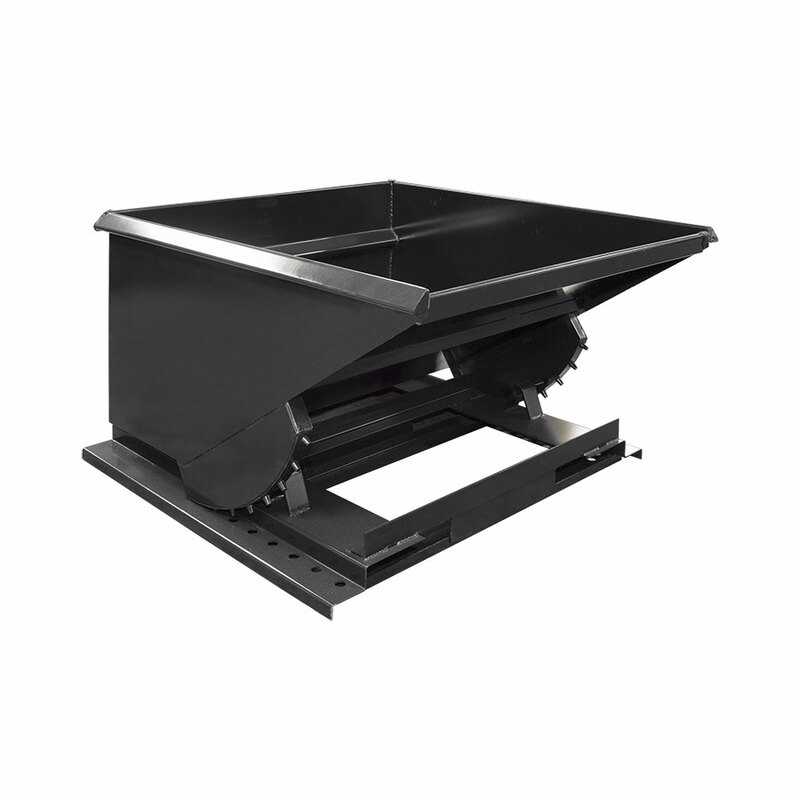 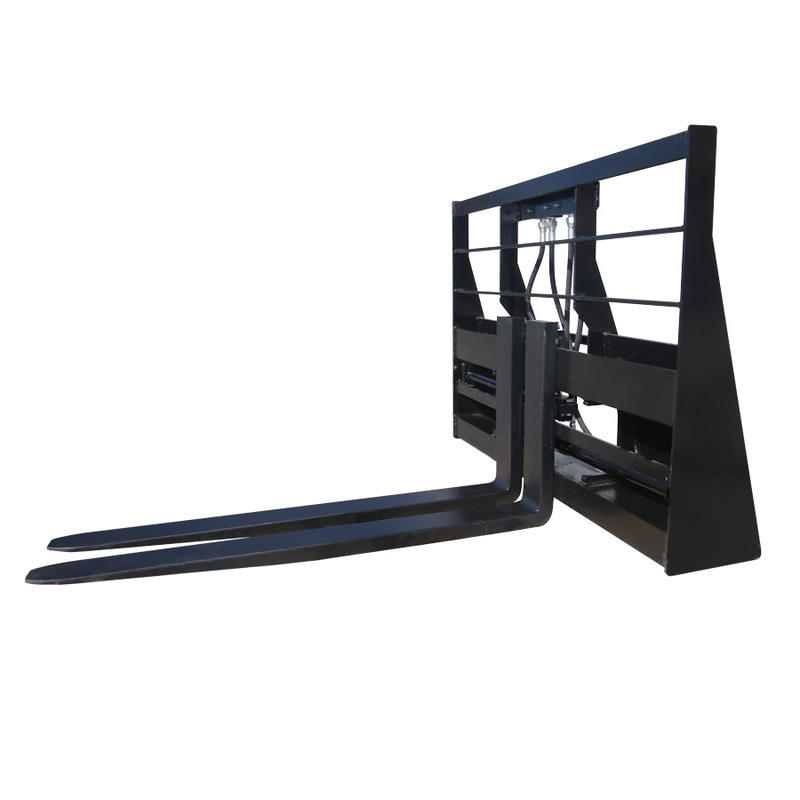 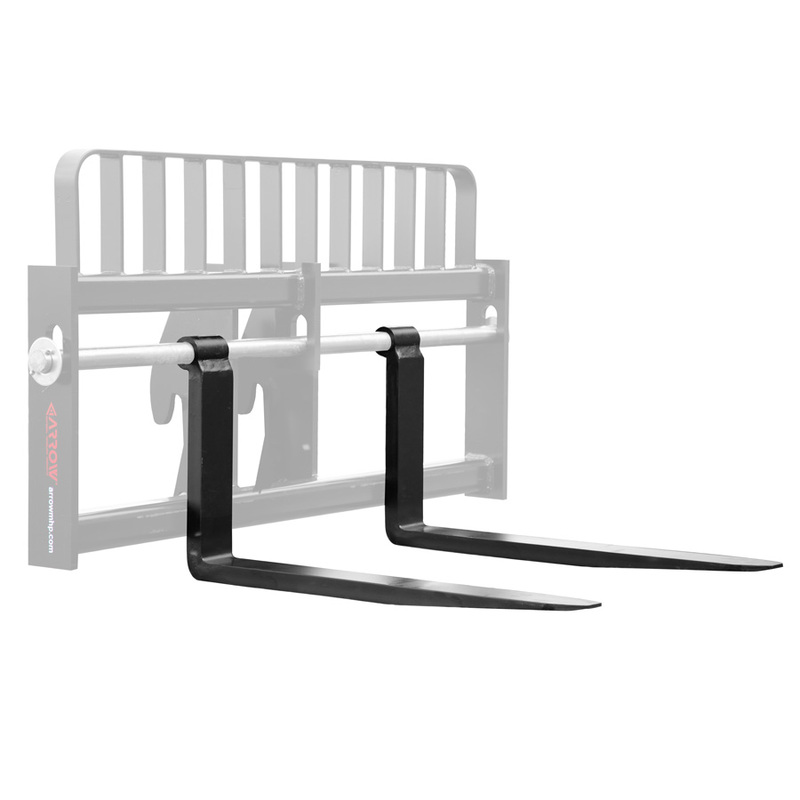 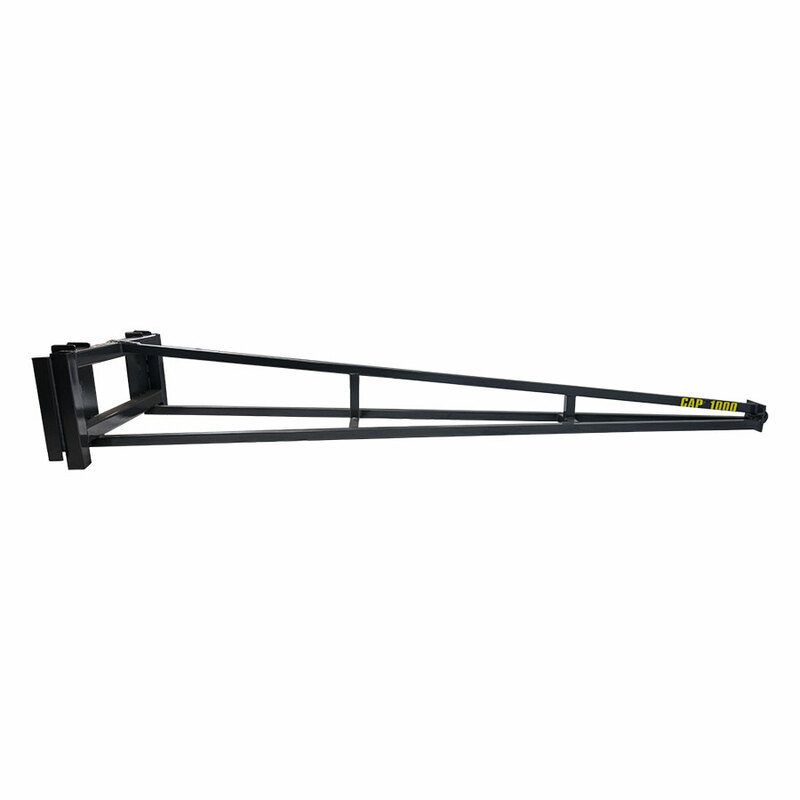 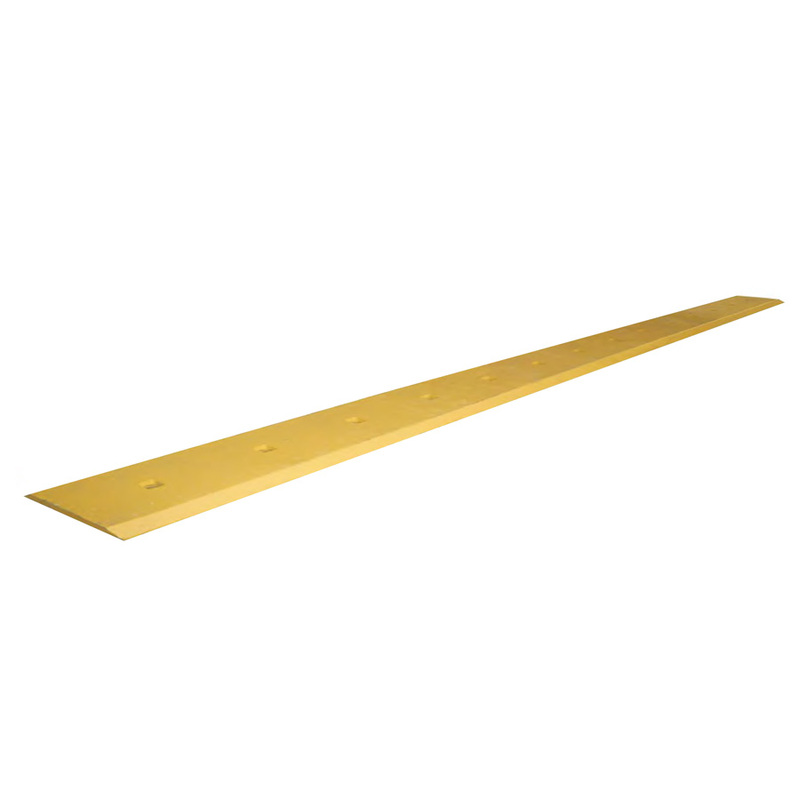 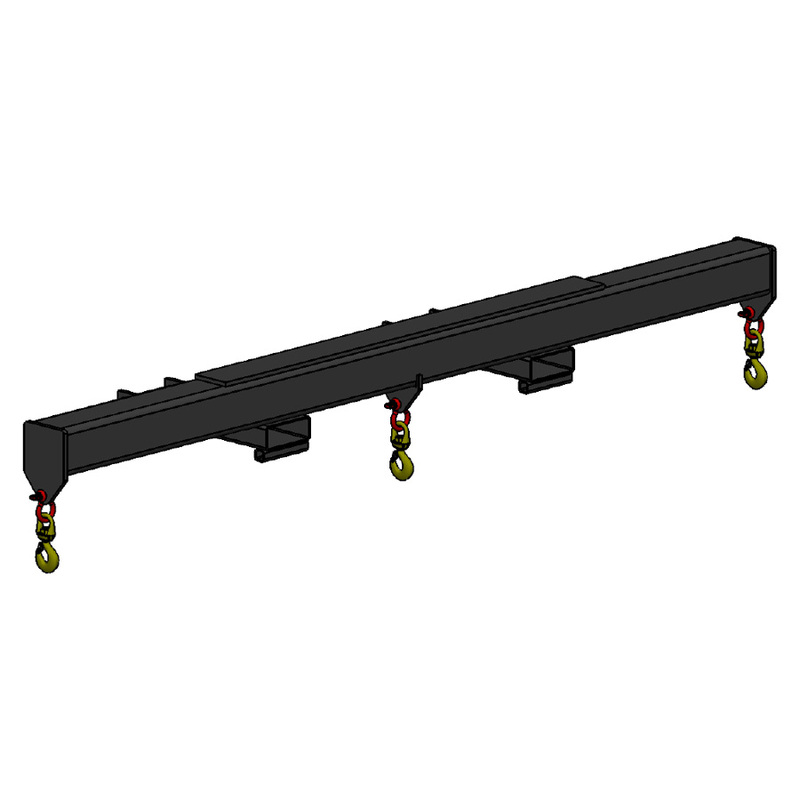 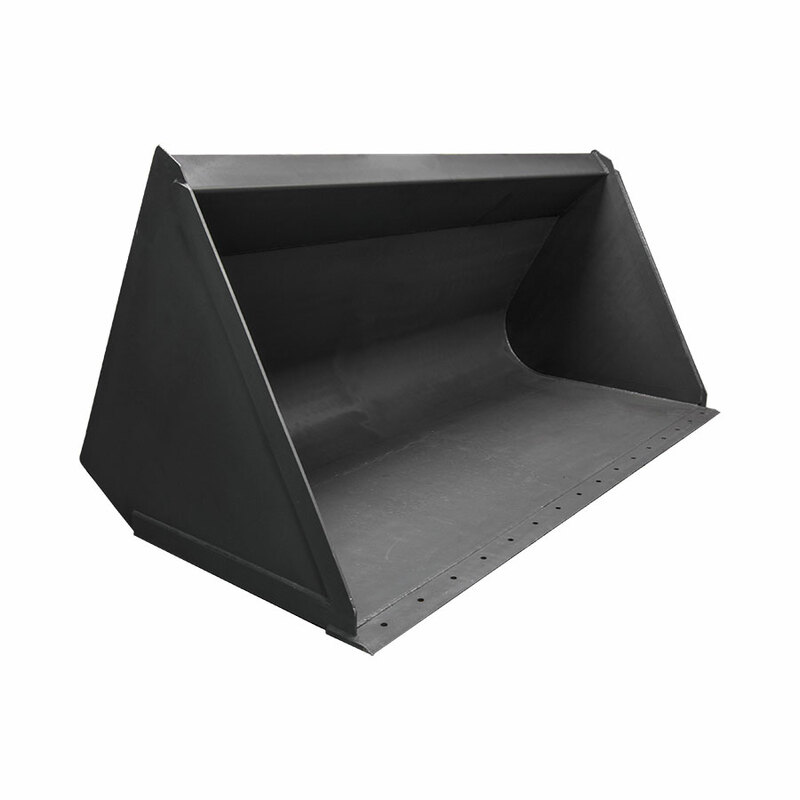 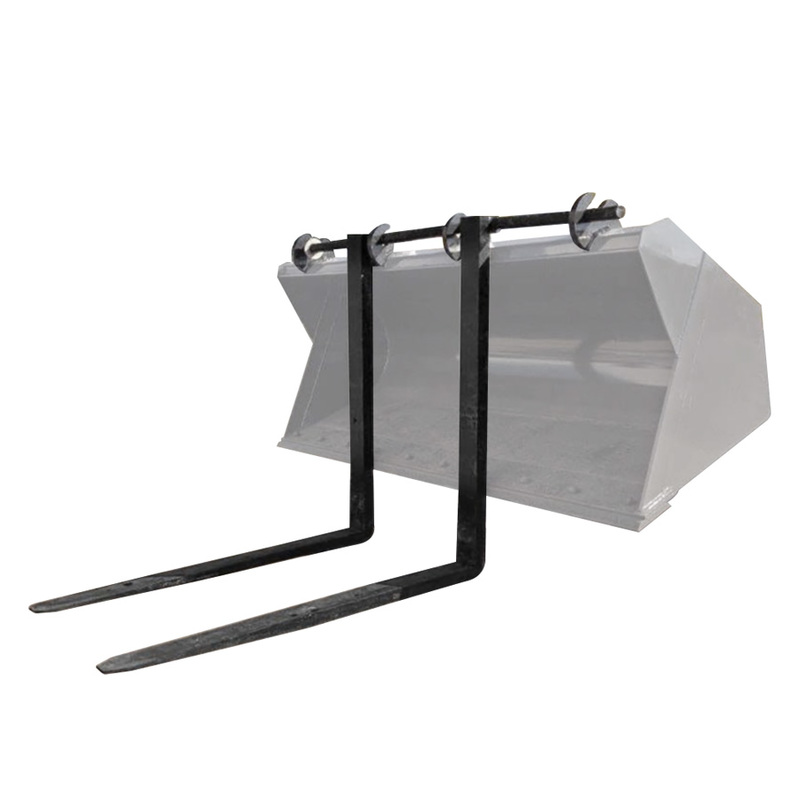 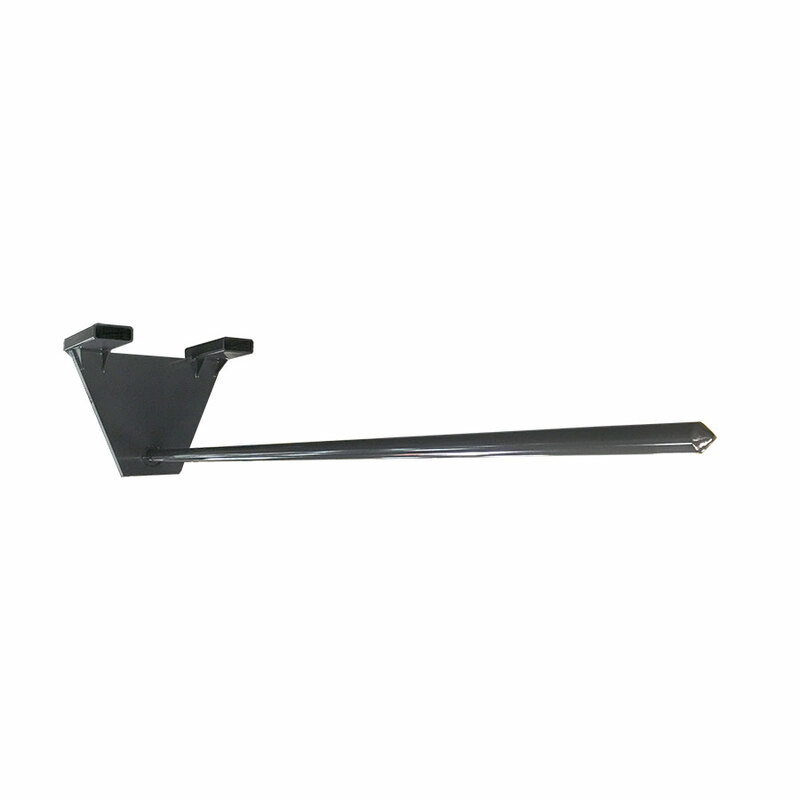 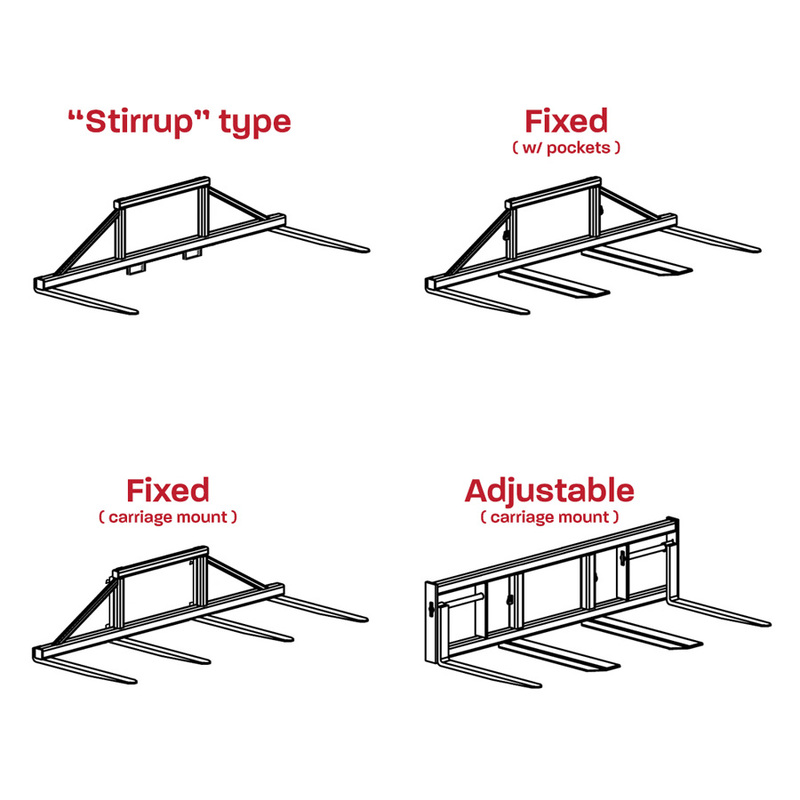 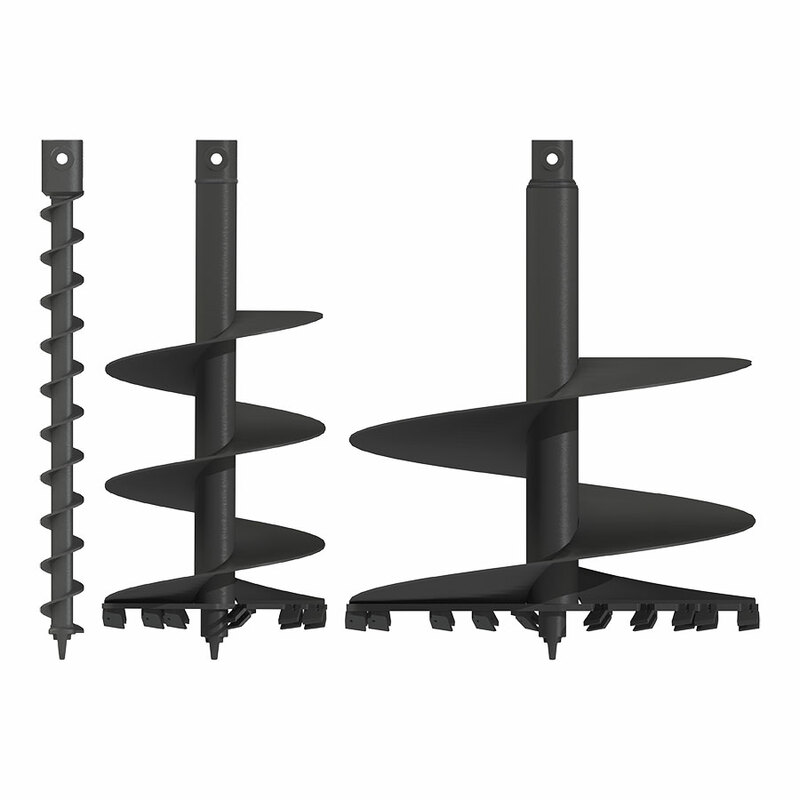 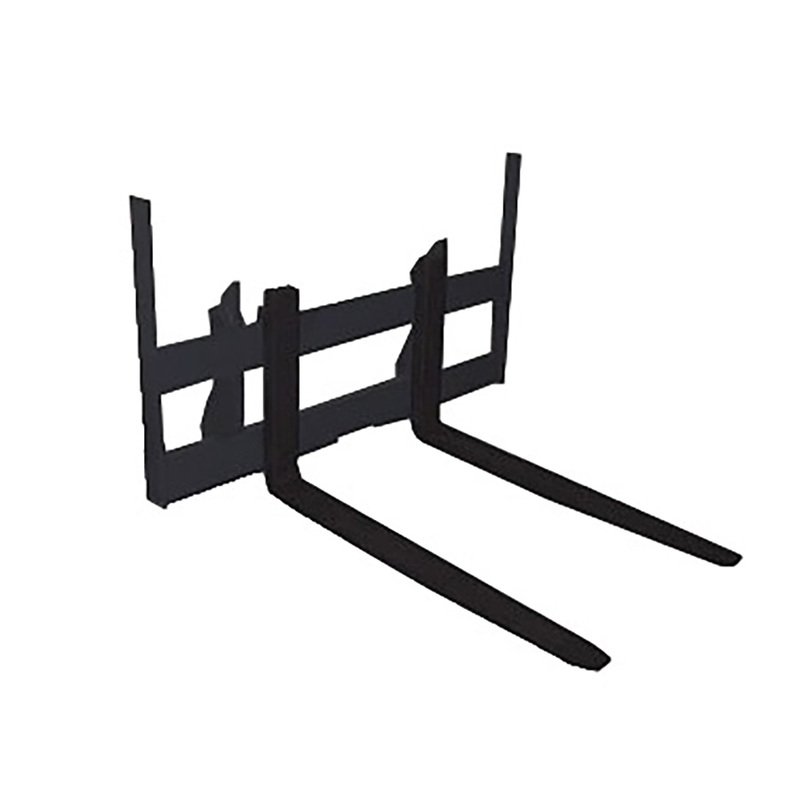 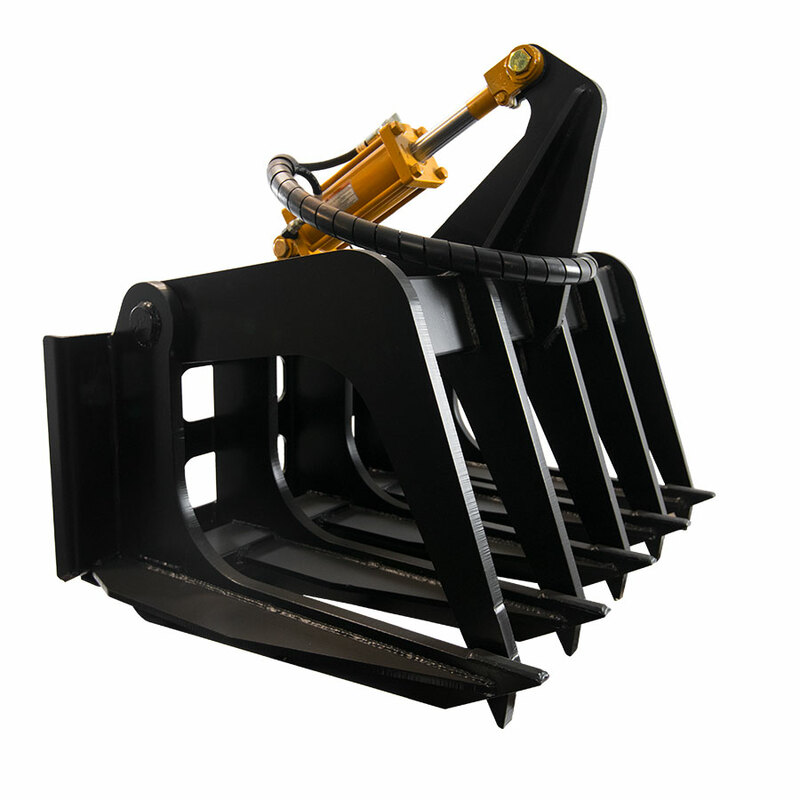 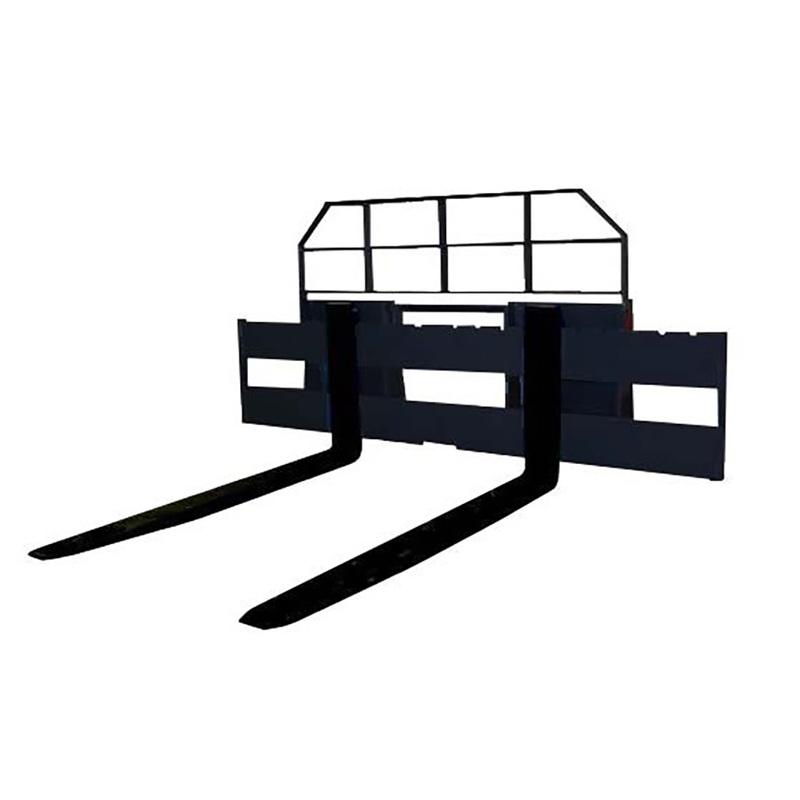 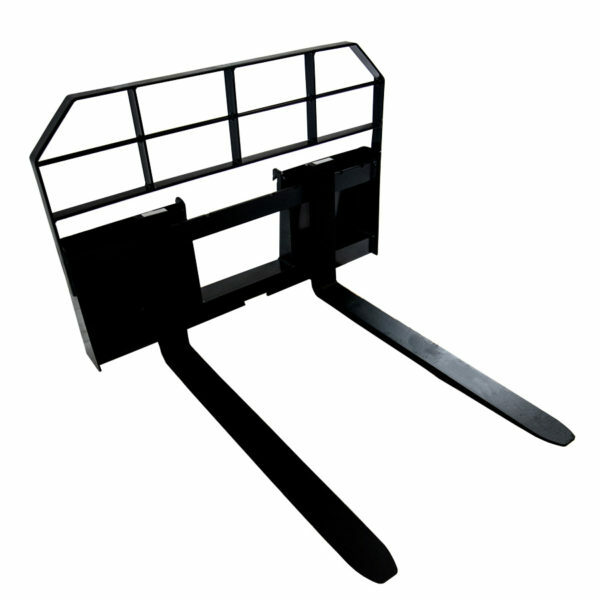 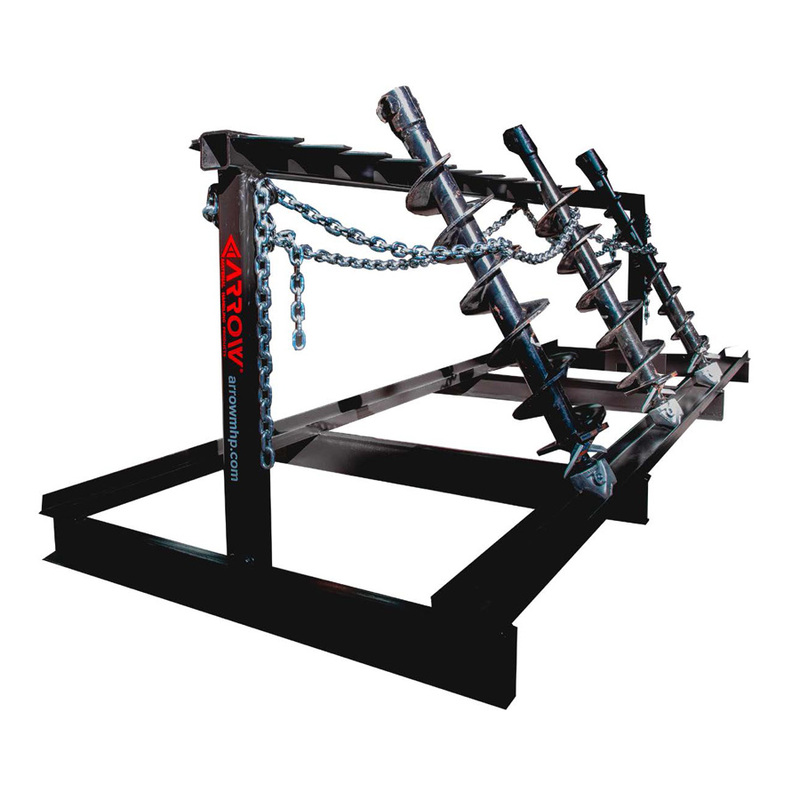 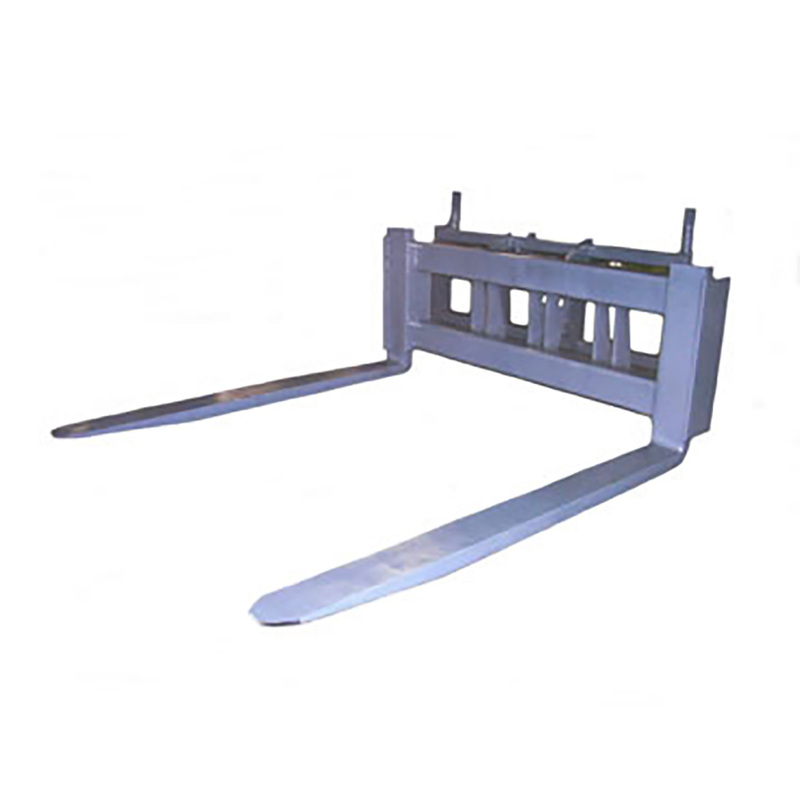 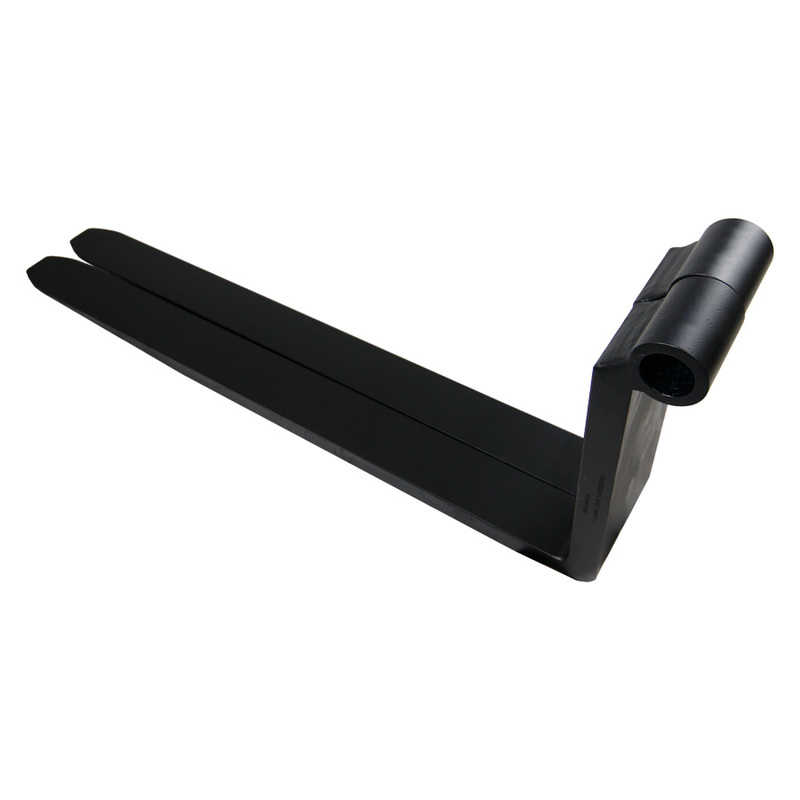 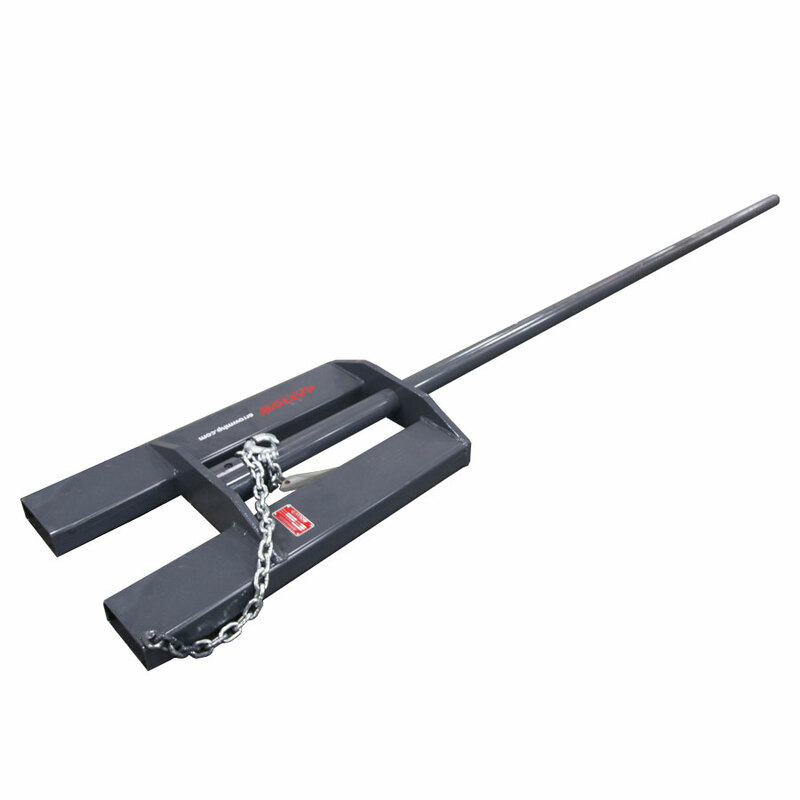 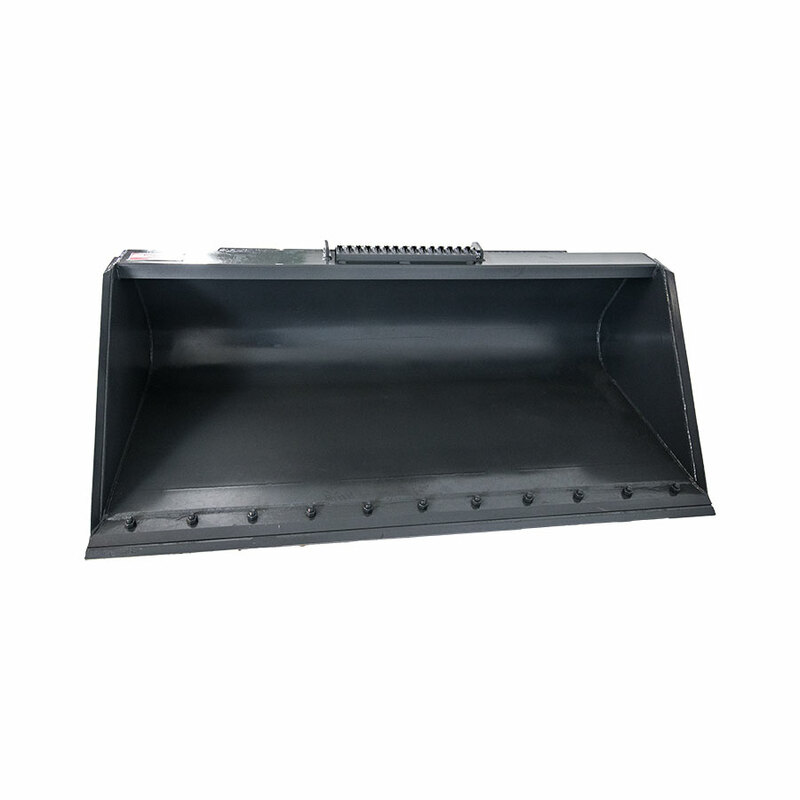 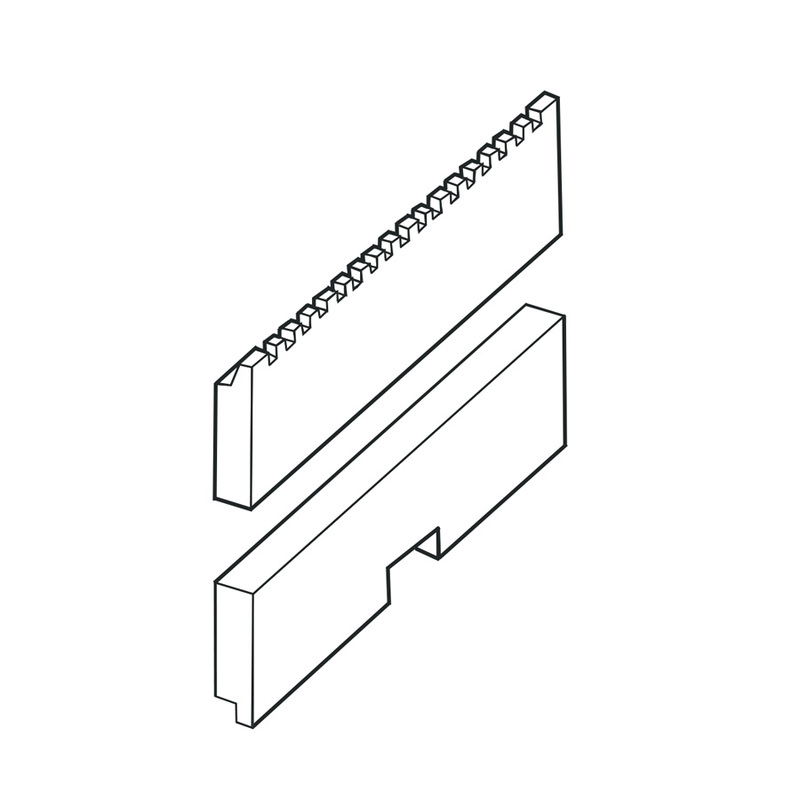 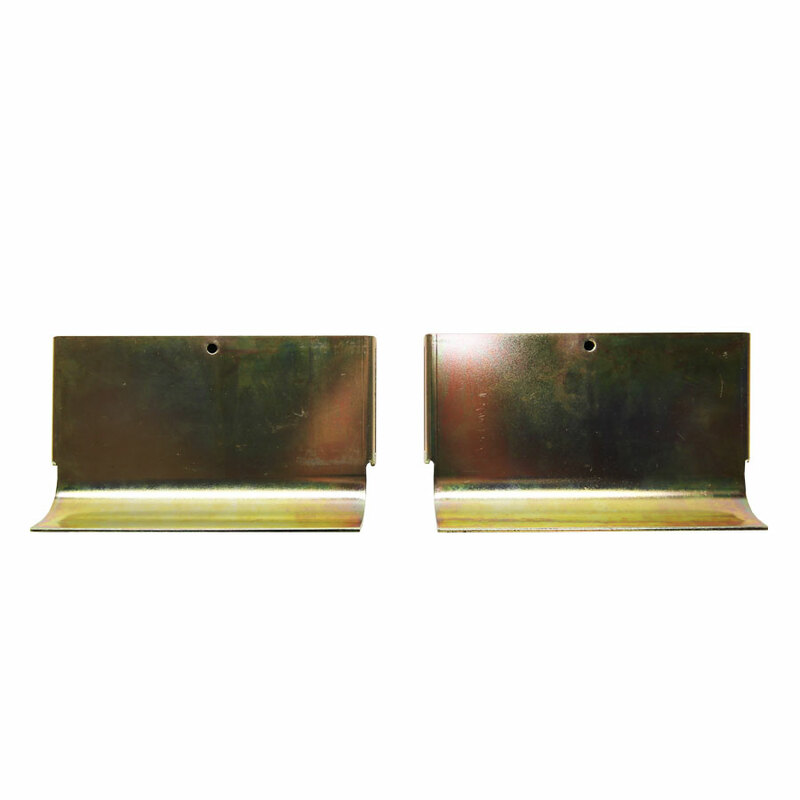 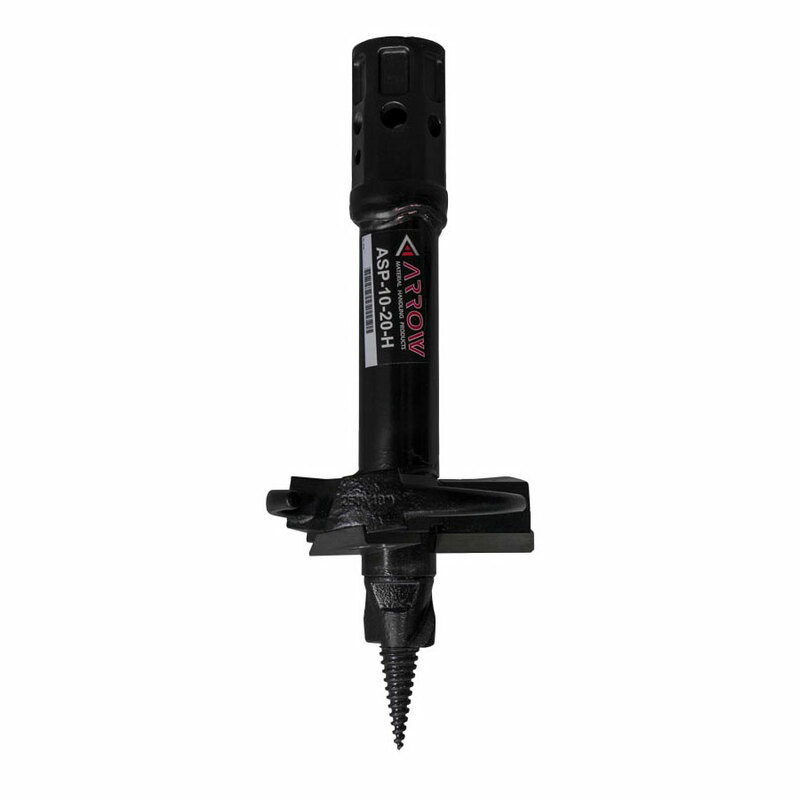 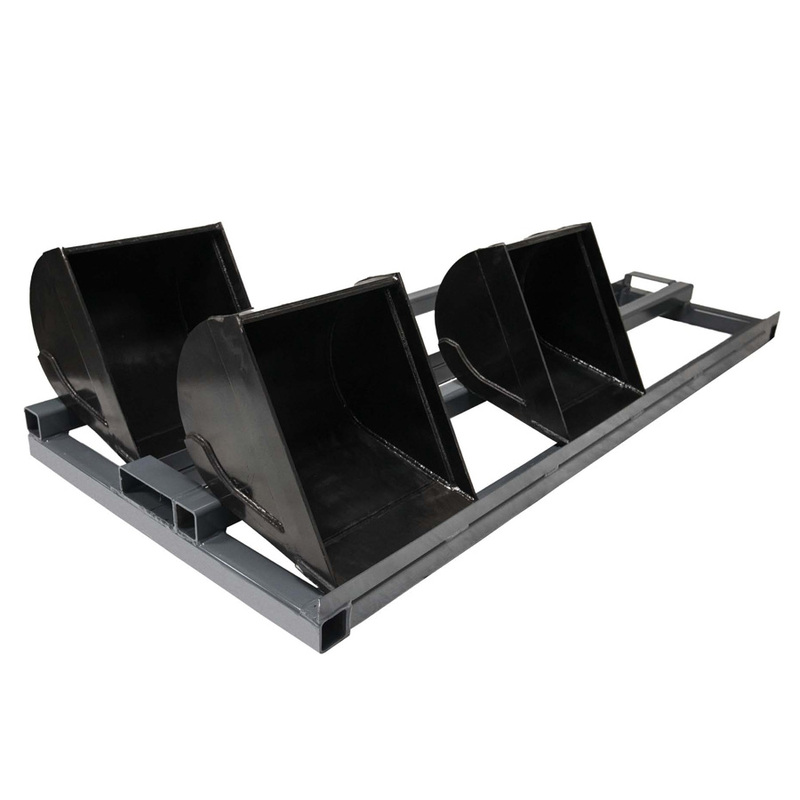 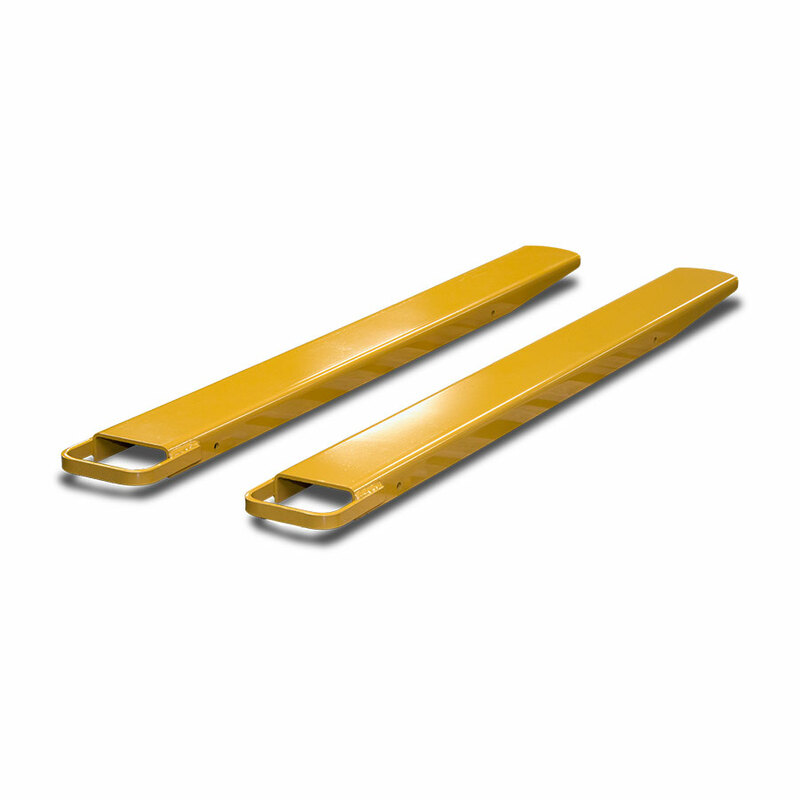 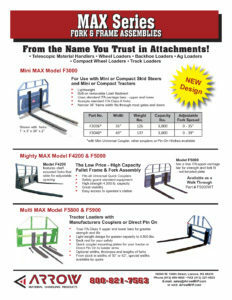 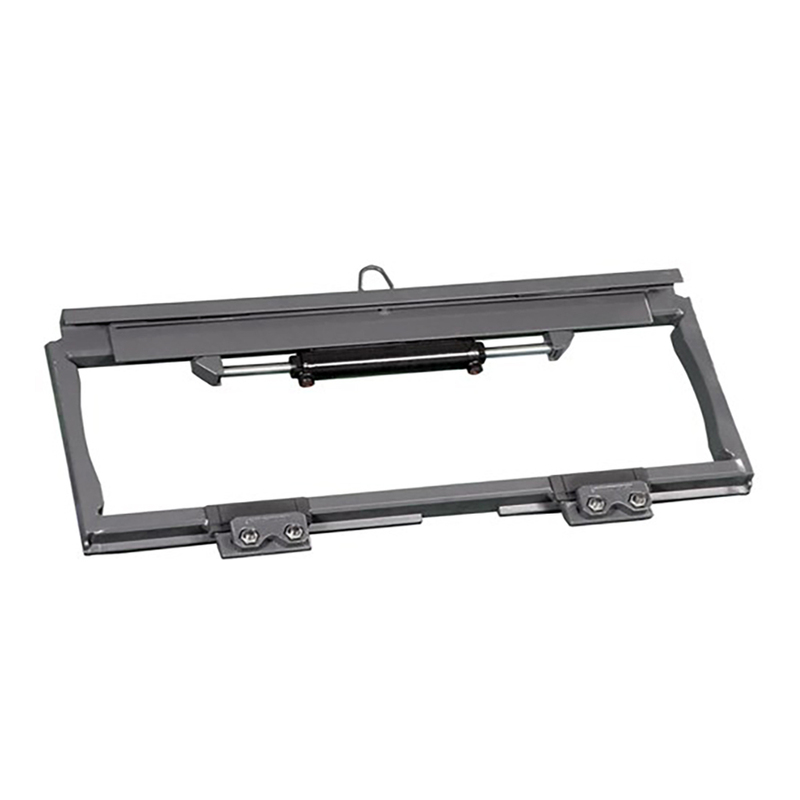 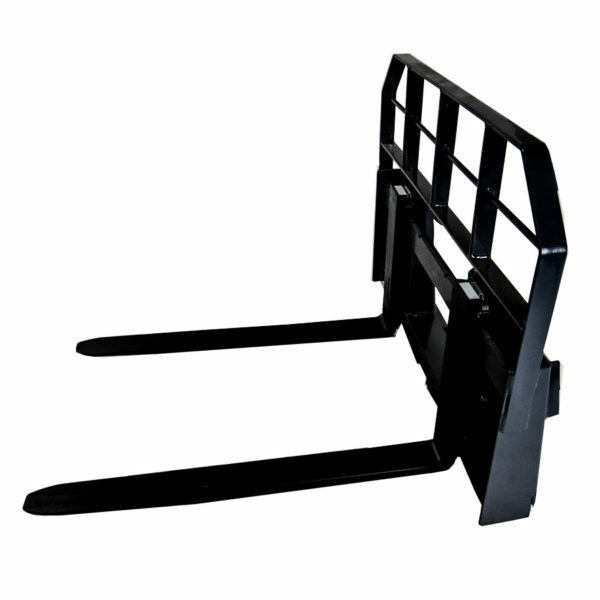 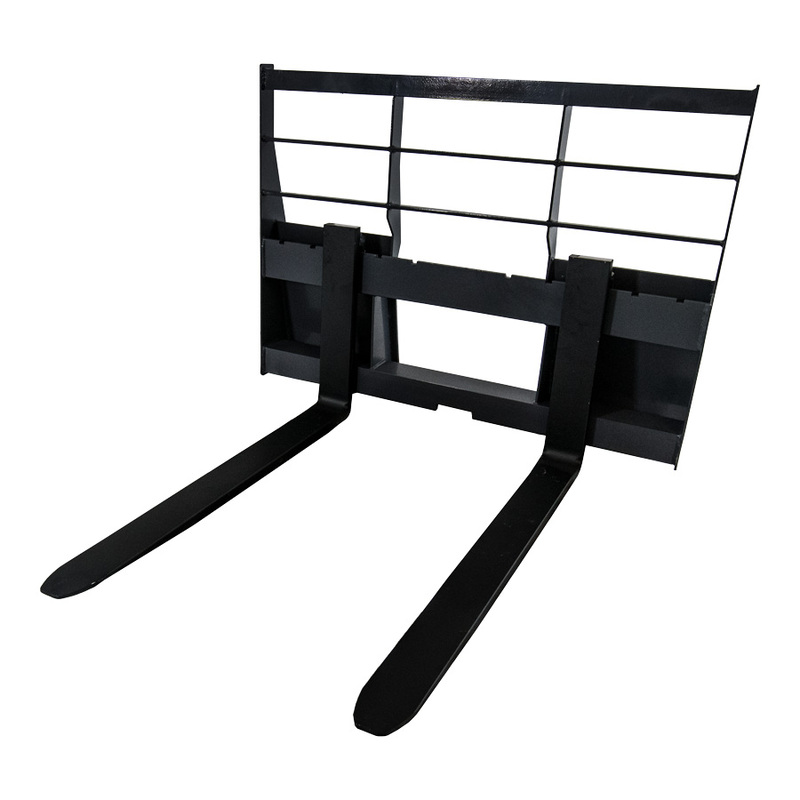 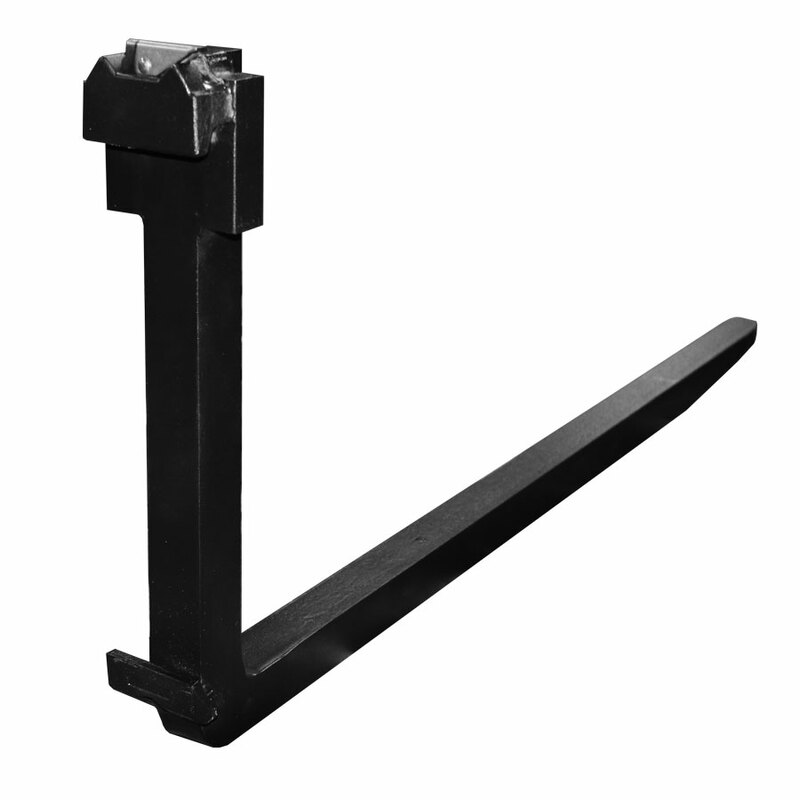 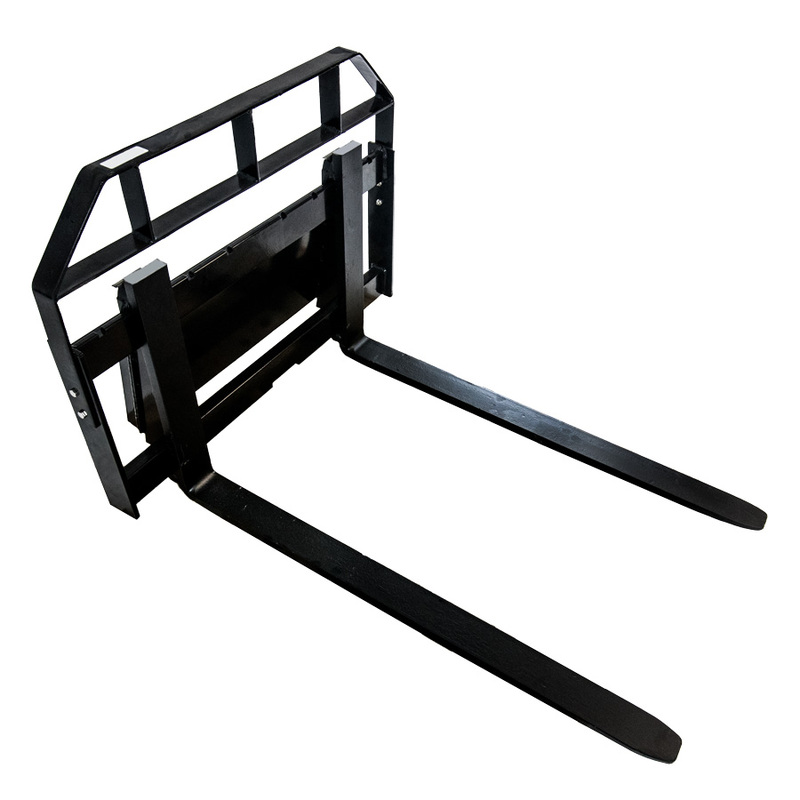 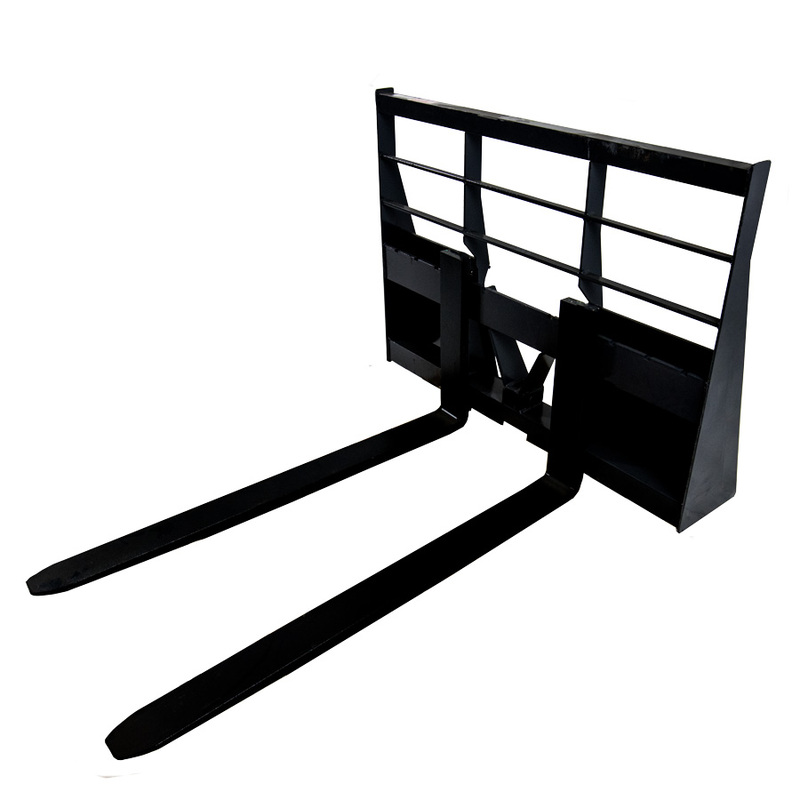 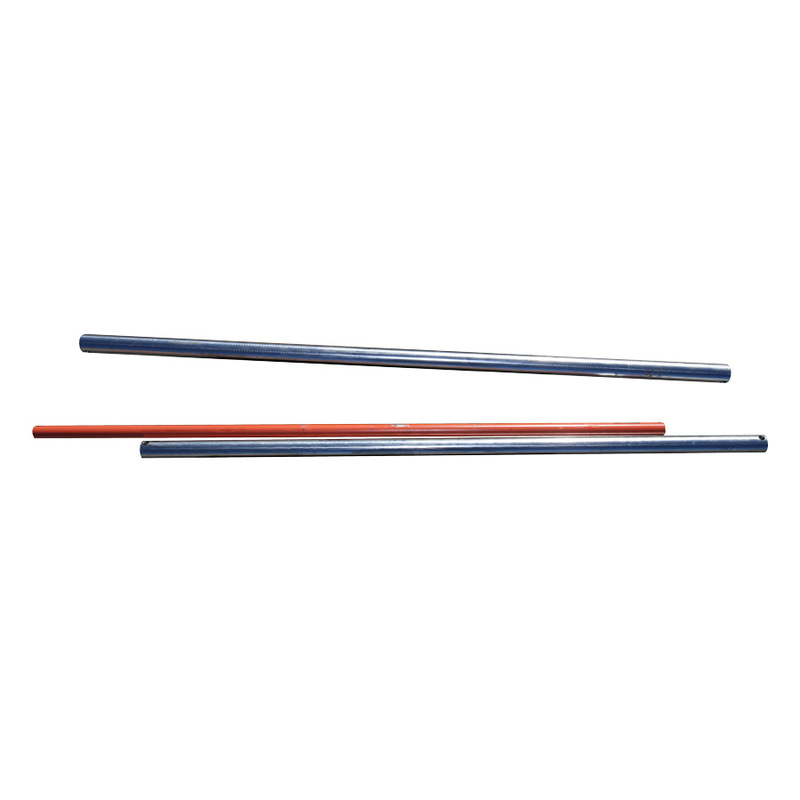 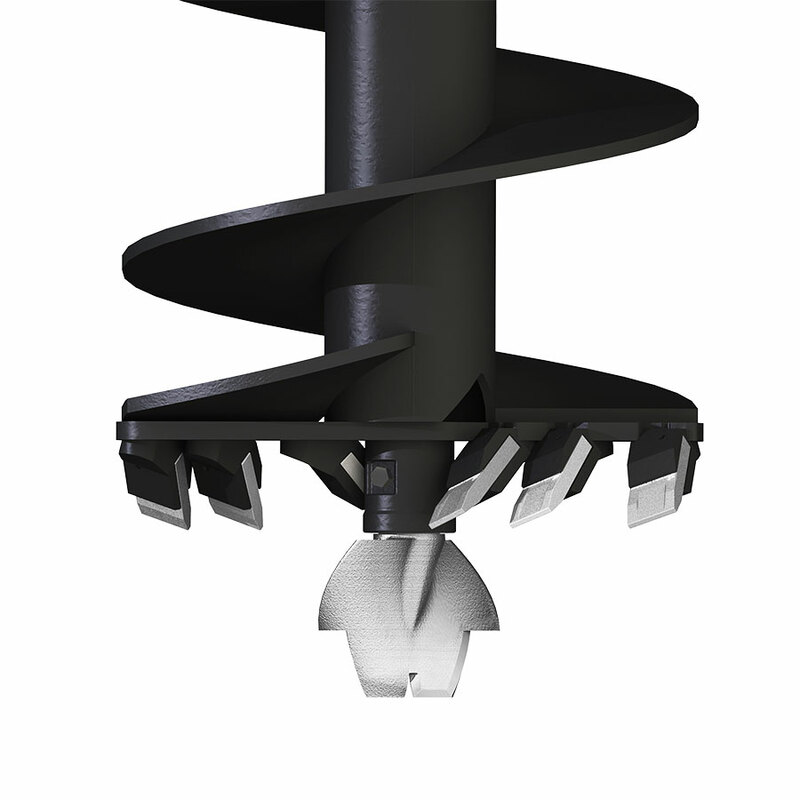 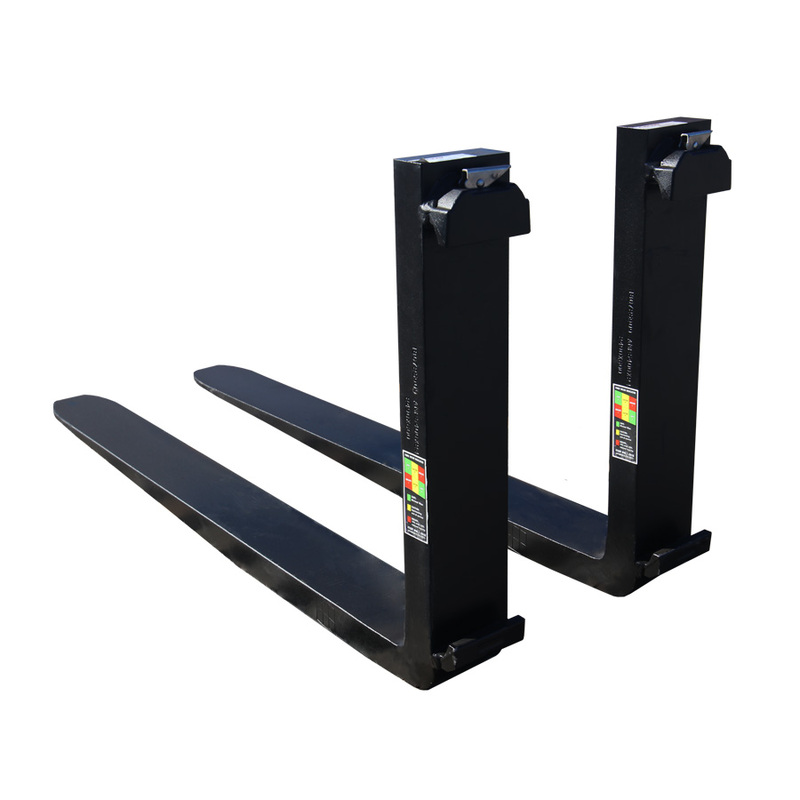 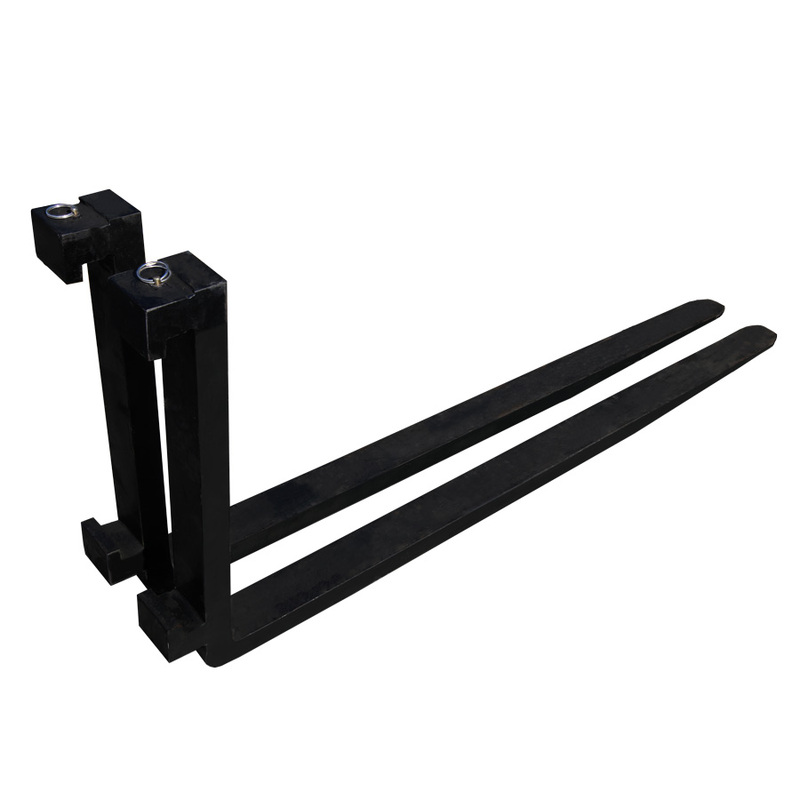 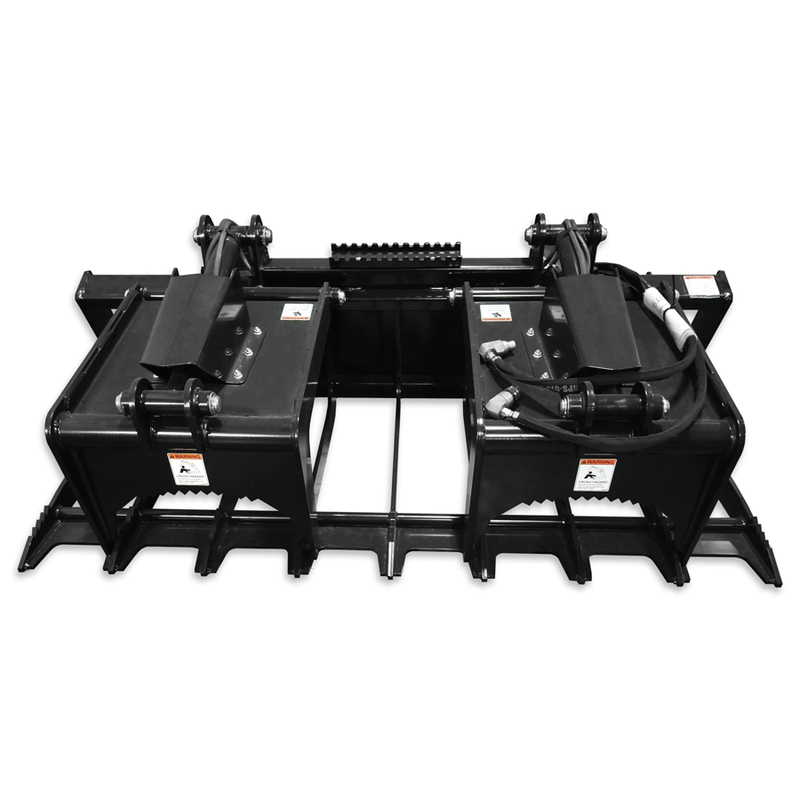 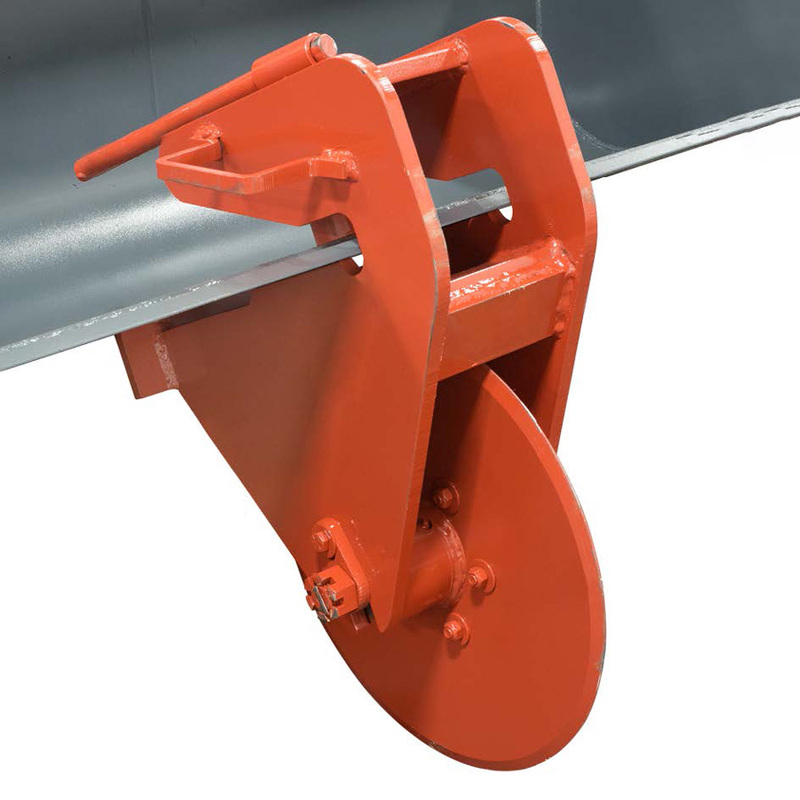 Sometimes referred to as “Fork and Frame Assemblies”, Arrow Pallet Forks are available in 17 different variations to fit skid steers, telehandlers, wheel loaders, tractors, and more. 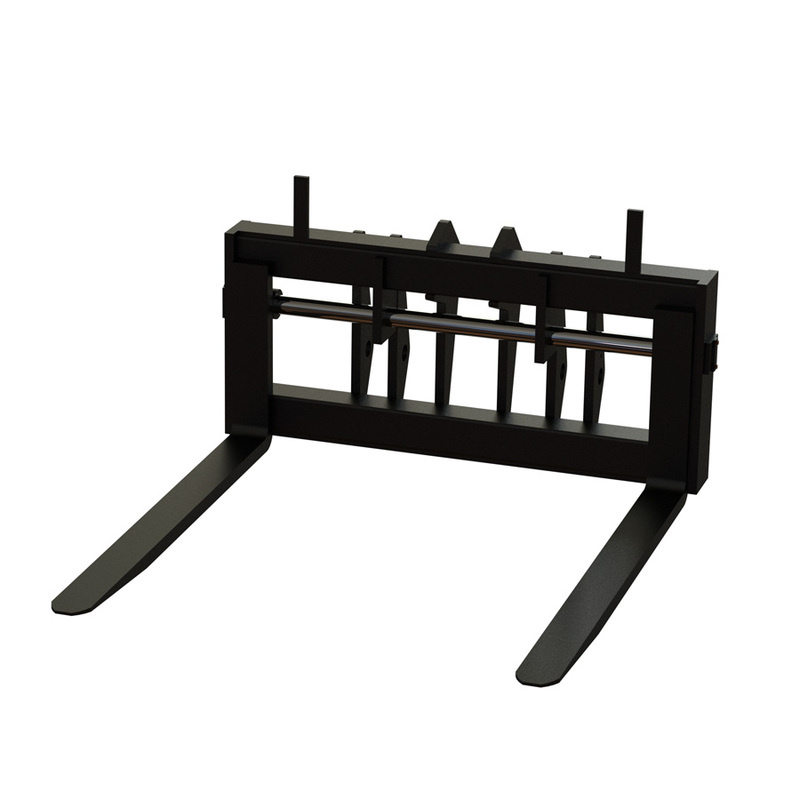 Forks and Frames can be sold separately. 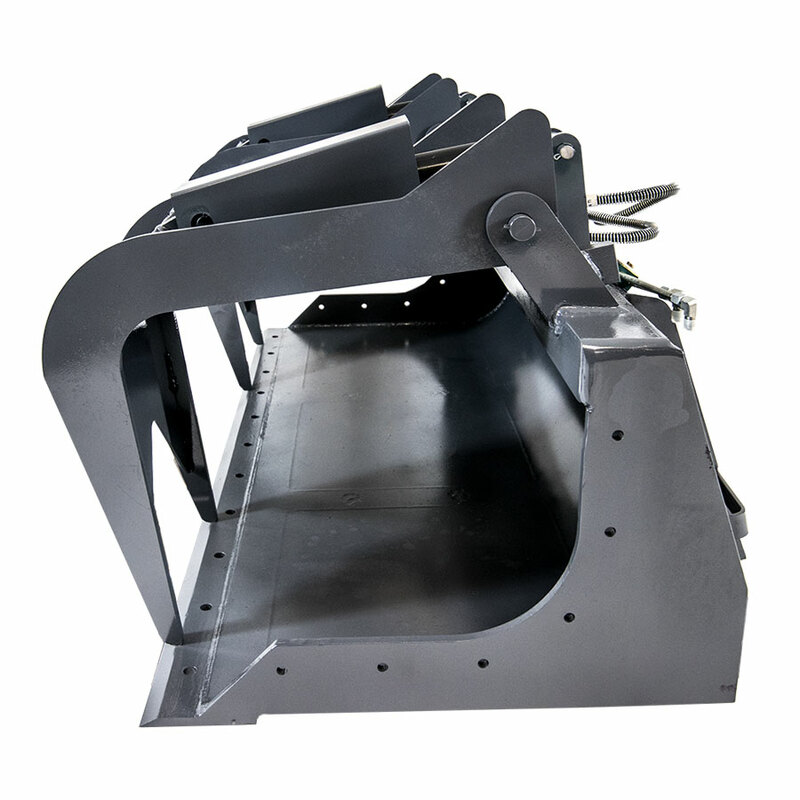 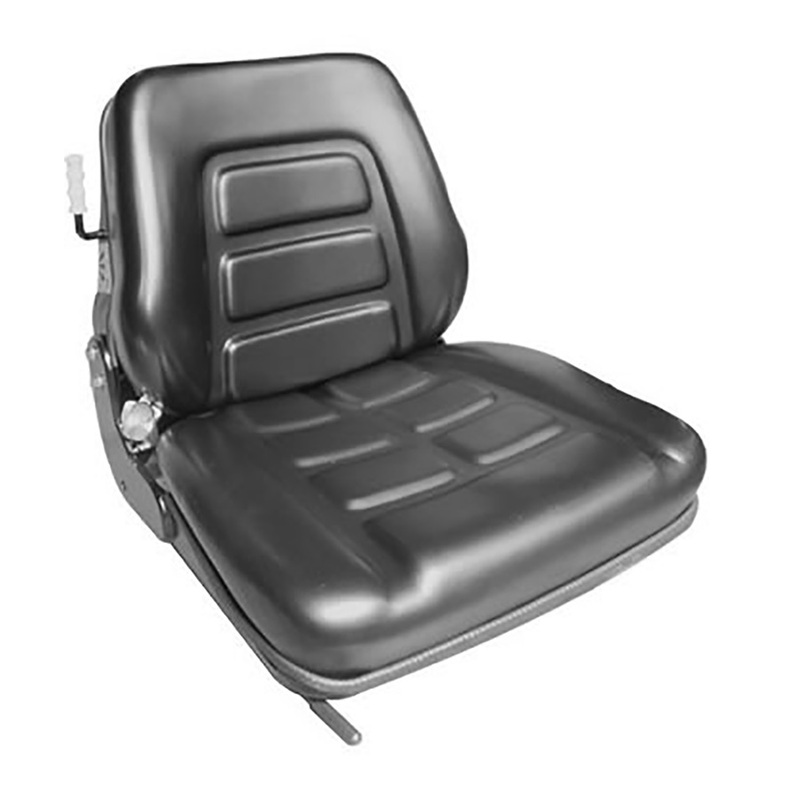 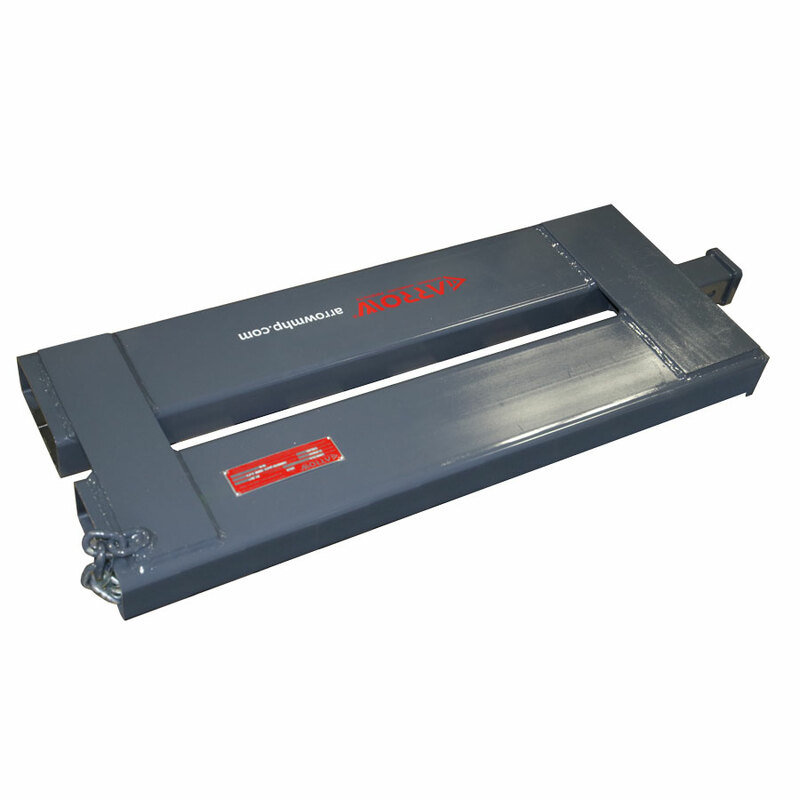 Custom modifications are available upon request to fit most applications or need, and all are backed by an industry-leading warranty. Same day shipping, Fast Delivery!